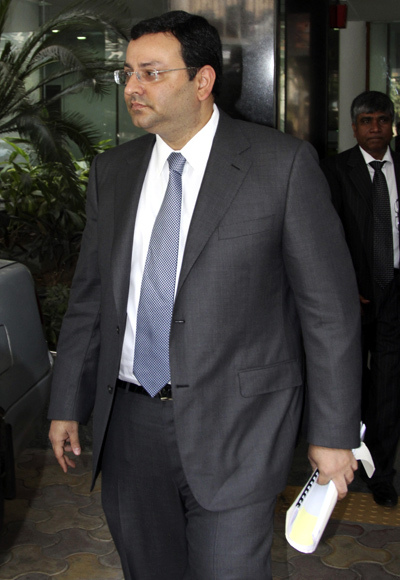 Maintaining the same tenor as predecessor, Ratan Tata, Tata group chairman, Cyrus Mistry, on Monday said that the Tatas would never leave Bengal, on his first visit to Kolkata as the head of the conglomerate. “We have never left Bengal, and we will never leave Bengal,” Mistry said in response to questions from Tata Global Beverages’ shareholders at the company’s annual general meeting. Mistry’s comments assume special significance in the context of Singur, though he skirted all questions on the future of the land, which got vested with the government through the Singur Act. Last week, the Supreme Court had asked Tata Motors to make its stand clear on the Singur land. The court has asked the company to explore options of returning land—which was acquired for the small car project and had to be relocated due to the indefinite agitation by unwilling land losers - to its original owners. Tata Motors has already said that it would explore all possible options for Singur, both alternative use and compensation. Mistry’s statement on Bengal is much along the lines of what Ratan Tata had said at the Tata Global Beverages’ AGM last year. The group would not walk away from Bengal, is what Tata had told shareholders last year. He had also said that there was still a possibility of locating a Tata Motors factory somewhere in Bengal, but it would happen only when “when there is friendliness at the political level”. 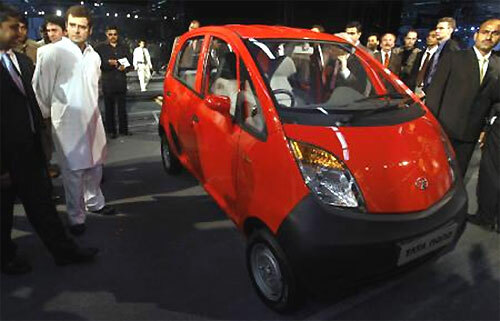 Image: A file photo of Rahul Gandhi (L in white) next to a Tata Nano after its launch at the 9th Auto Expo in New Delhi on January 10, 2008. However, the relationship between the Bengal government and the Tata group is yet to reach a friendly level as both parties skipped meeting, even though several options were being considered at the behest of the Supreme Court. The volatile equation dates back to 2006, when Mamata Banerjee, Trinamool Congress chief, had led an indefinite agitation against the Nano project at Singur. Her primary demand was returning 400 acres to the unwilling land losers. 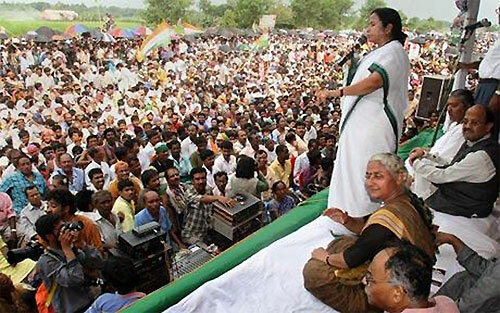 The agitation finally led Tata Motors to relocate the project from Singur to Sanand in 2008, though it resurrected Banerjee’s political career and in 2011, her party won the assembly elections. In a bid to fulfill her pre-electoral pledge, Banerjee passed the Singur Act that allowed it to reclaim 997 acres allotted to Tata Motors and its vendors. Image: A file photo of Mamata Banerjee, then the chief of Trinamool Congress, speaking during a protest rally in front of Tata Motors' Nano plant at Singur.